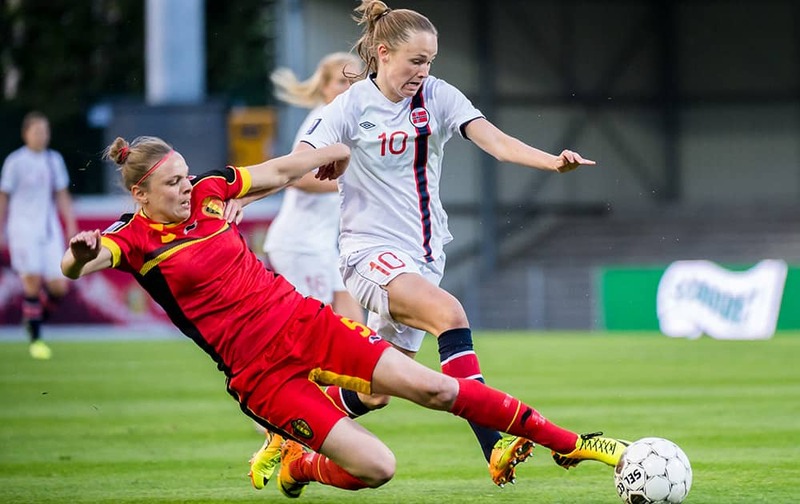 Belgium`s Lorca Van de Putte, left, challenges Norway`s Caroline Graham Hansen during the Women`s World Cup Group 5 qualifying match in Leuven, Belgium. 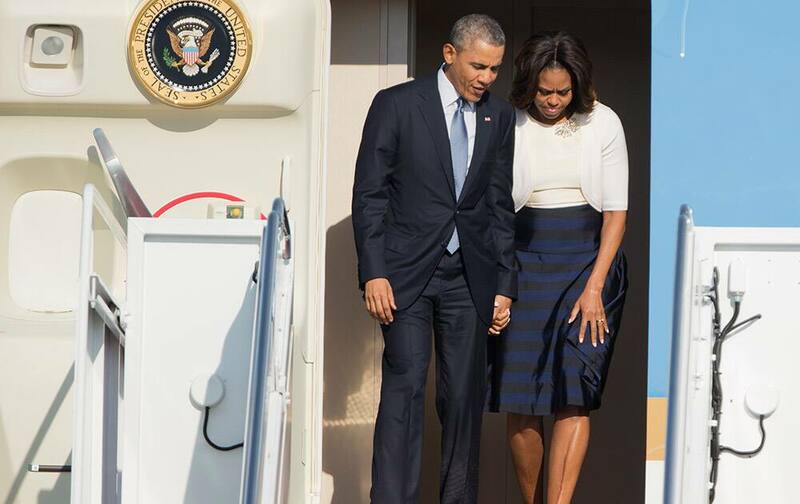 President Barack Obama and first lady Michelle Obama disembark from Air Force One as they arrive Andrews Air Force Base, Md. A model wears a creation from the Cantao collection during Fashion Week in Rio de Janeiro, Brazil. 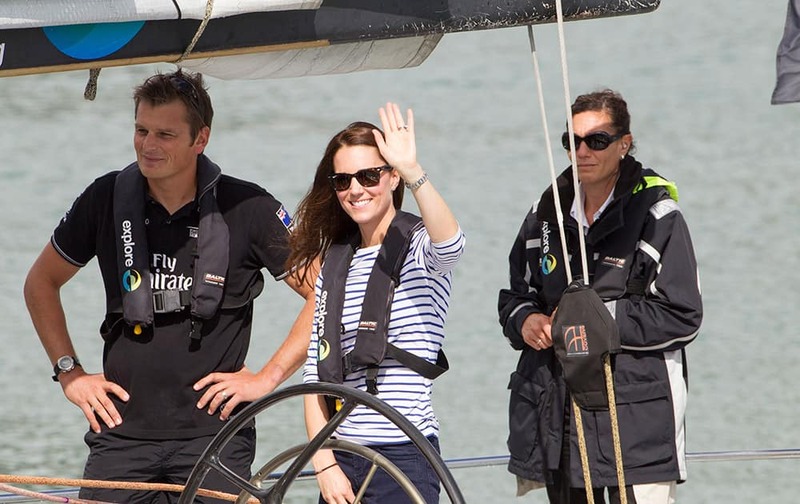 photo made available by Walt Disney World shows a children`s chorus singing `It’s a small world` at the Magic Kingdom in Lake Buena Vista, Fla.
Britain`s Kate, the Duchess of Cambridge, prepares to go match-race sailing on America`s Cup yachts with Skipper Dean Barker, in Auckland, New Zealand. 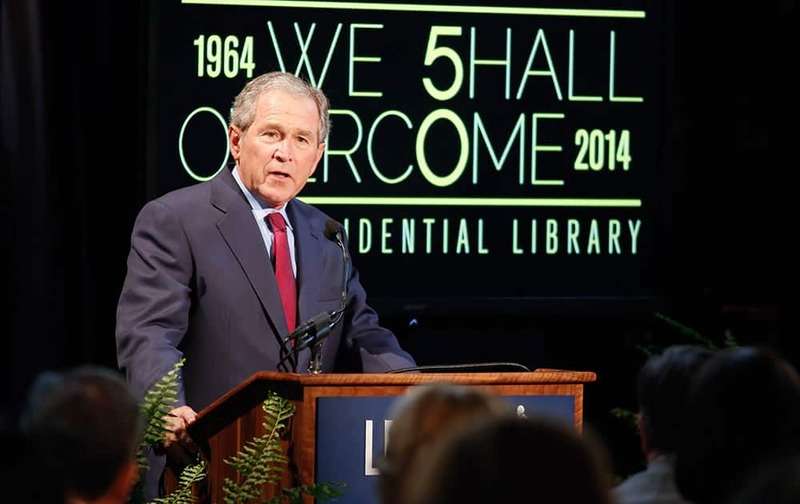 Former President George W. Bush gives an address during the Civil Rights Summit, in Austin, Texas. 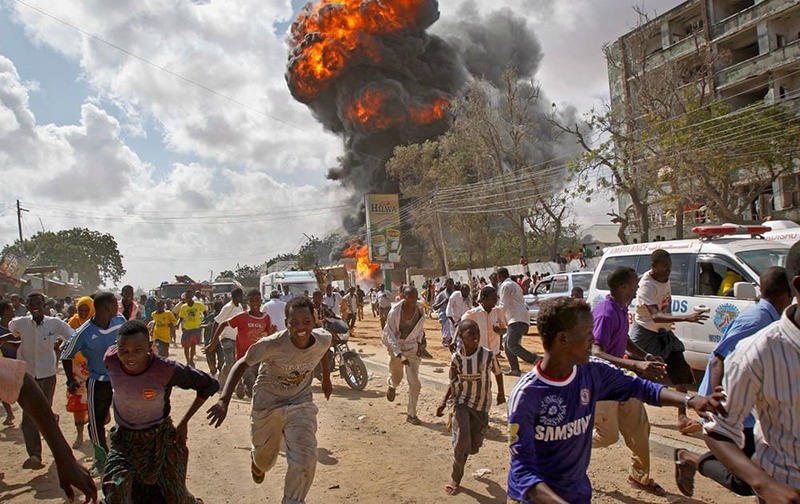 Somalis run from a fireball and explosion during a market fire in the capital Mogadishu, Somalia. 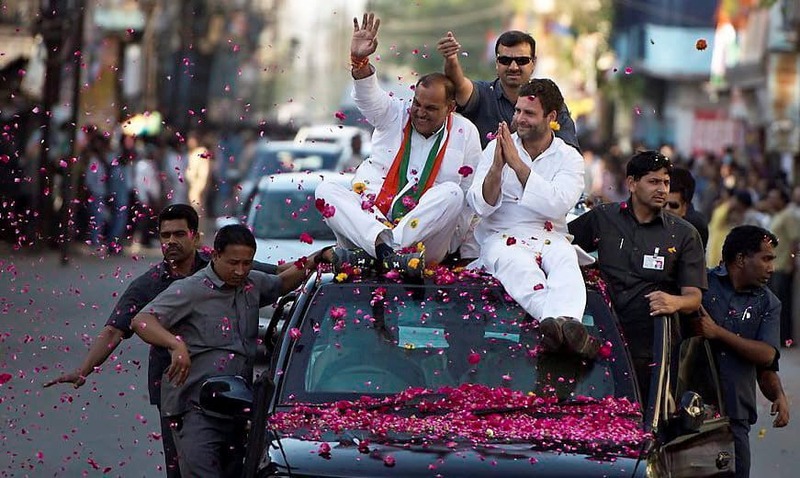 Congress vice president Rahul Gandhi during a roadshow in Gwalior. 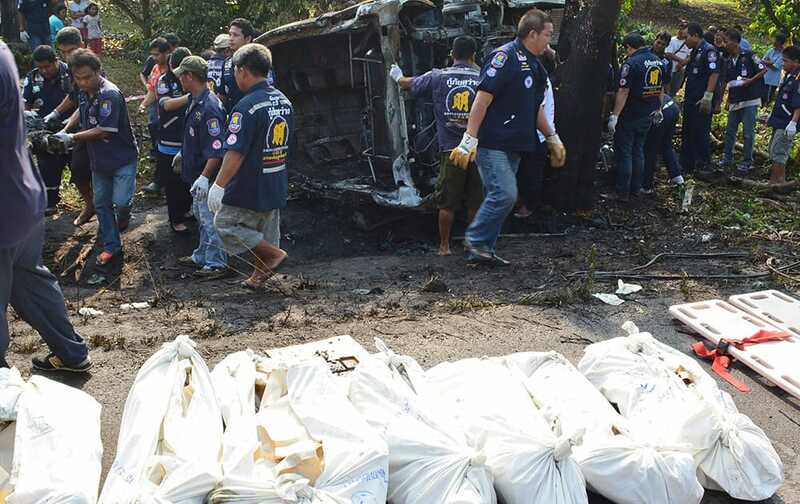 Bodies of passenger van victims are put on the roadside near the crash site by charity workers in Ta Mai district of Chanthaburi province, eastern Thailand. The accident killed at least 8 passengers and injured 13 others, Thai media reported. 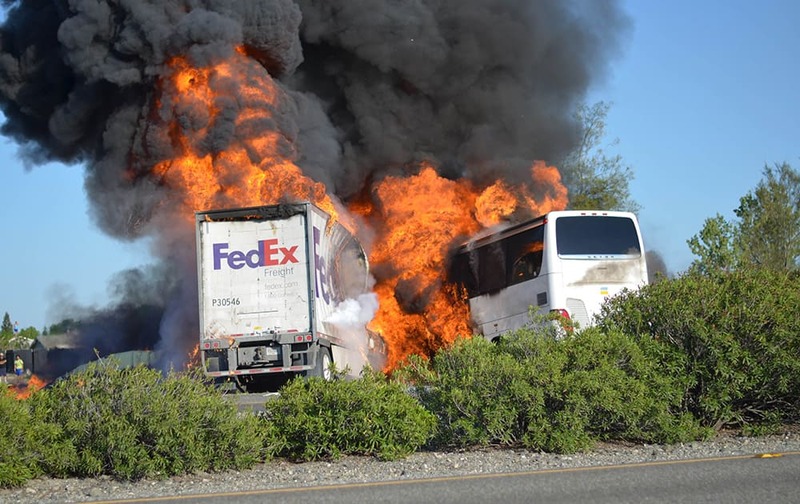 The FedEx tractor-trailer crossed a grassy freeway median in Northern California and slammed into the bus carrying high school students on a visit to a college. 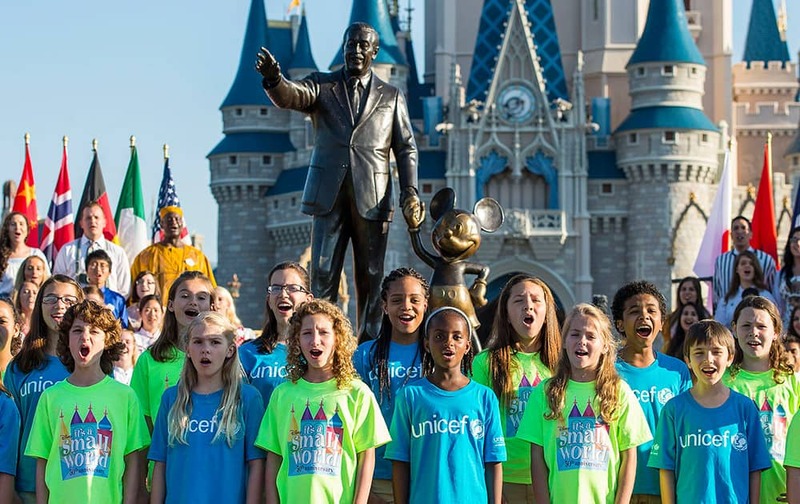 At least nine were killed in the fiery crash, authorities said. 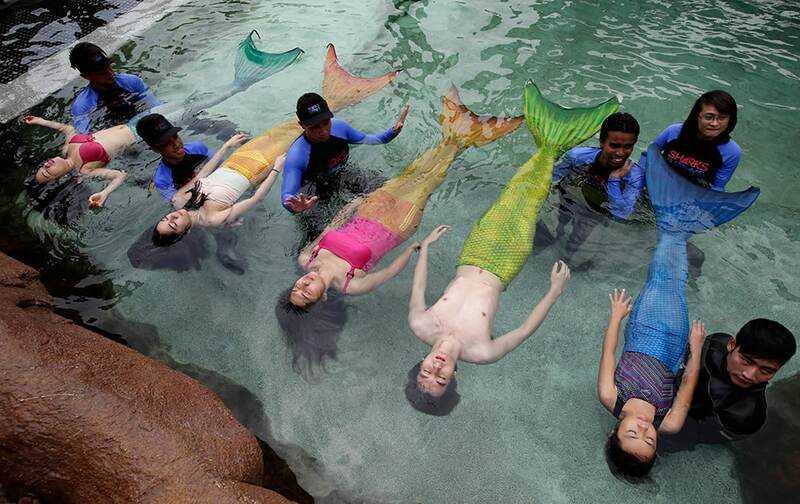 Swimming instructors conduct lessons to children and adults donning mermaid costumes in the latest attraction at the country`s largest oceanarium in Manila, Philippines. 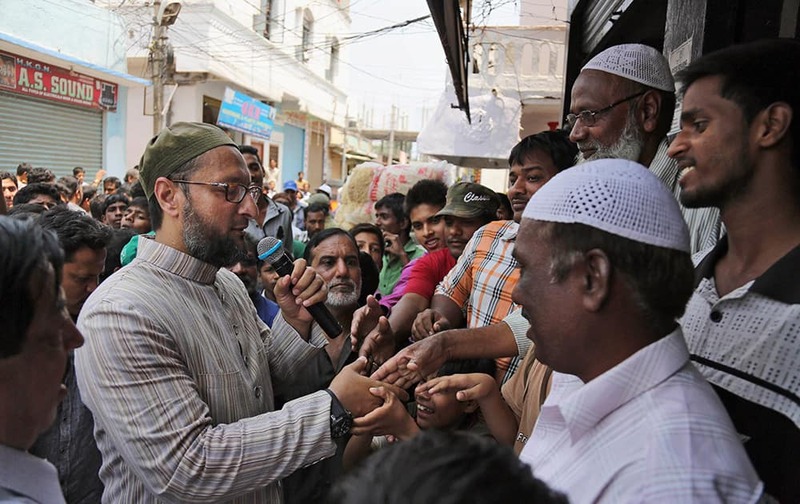 All India Majlis Ittehadul Muslimeen (AIMIM) president Asaduddin Owaisi contesting in the parliamentary elections greets people during his campaign in Hyderabad. 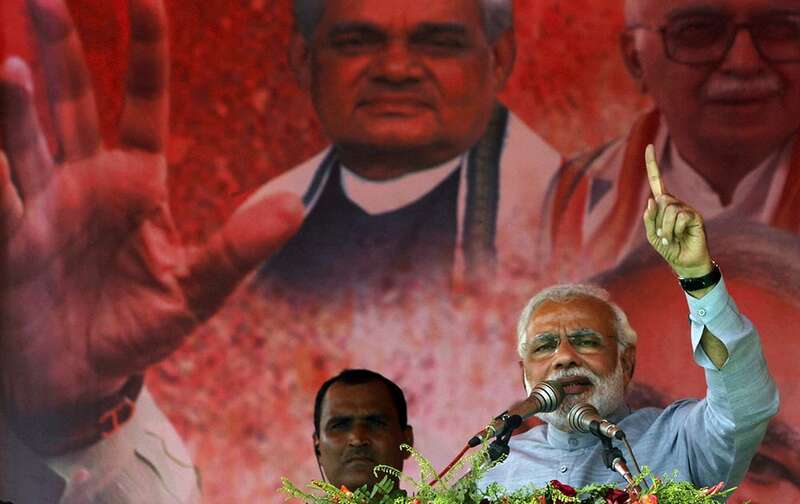 Narendra Modi addresses his supporters during a campaign rally at Balasore, Bhubaneswar. 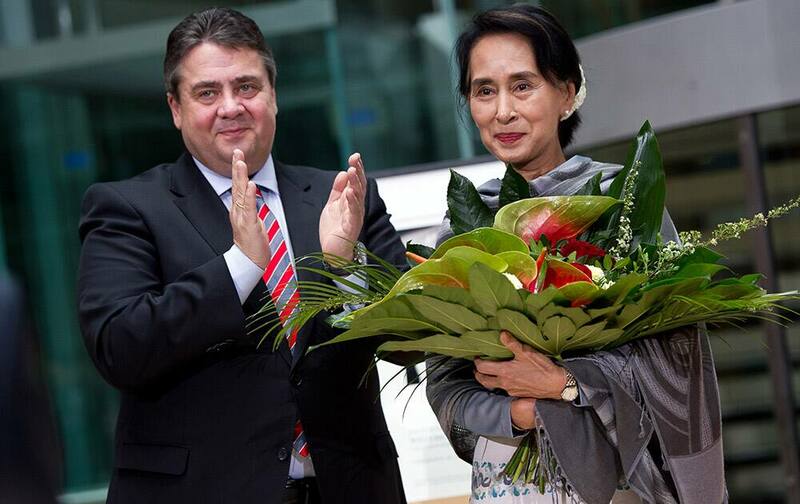 Myanmar Opposition Leader Aung San Suu Kyi, right, received flowers by German Economy and Energy Minister Sigmar Gabriel during Aung San Suu Kyi`s awarding ceremony with the Willy Brandt Award of the Social Democratic Party in Berlin. 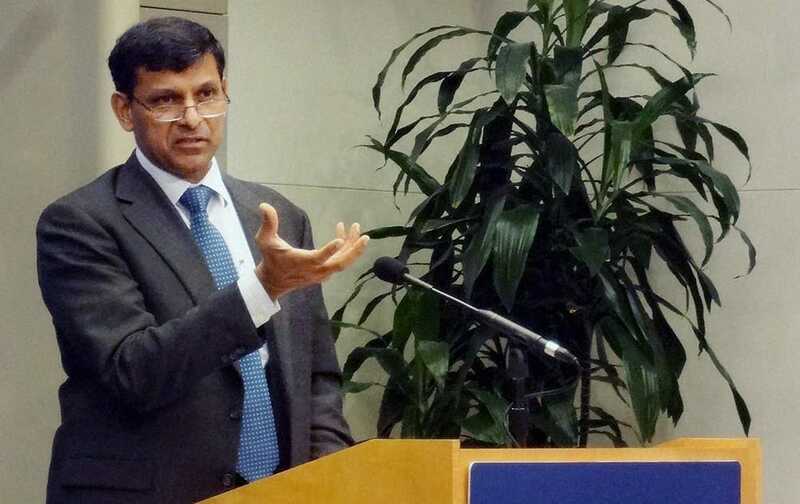 RBI Governor Raghuram G. Rajan speaks on `Competitive Monetary Easing : Is it yesterday once more?` at the Brookings Institute in Washington. 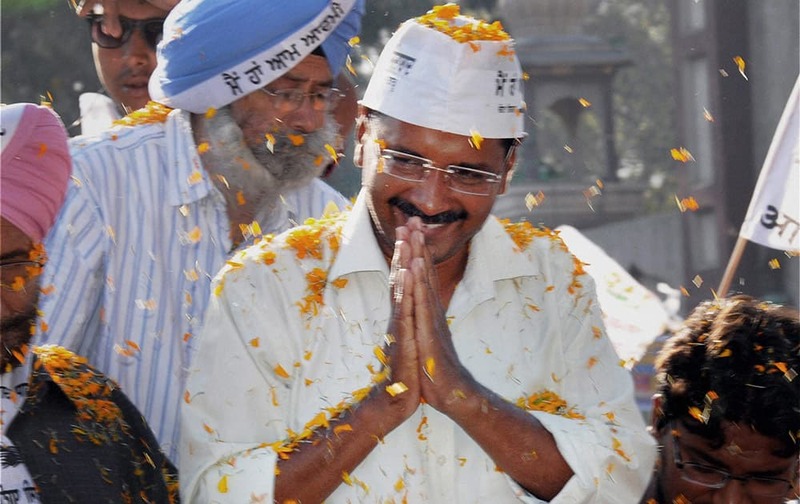 AAP convener Arvind Kejriwal during an election roadshow in support of party candidate Daljit Singh in Amritsar. 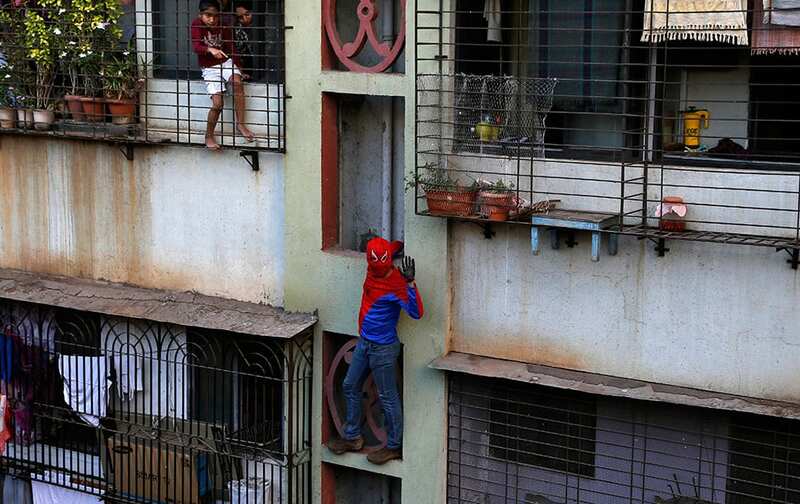 Models display the newly launched Samsung Galaxy S 5 smartphone during a fashion show in Bengaluru. 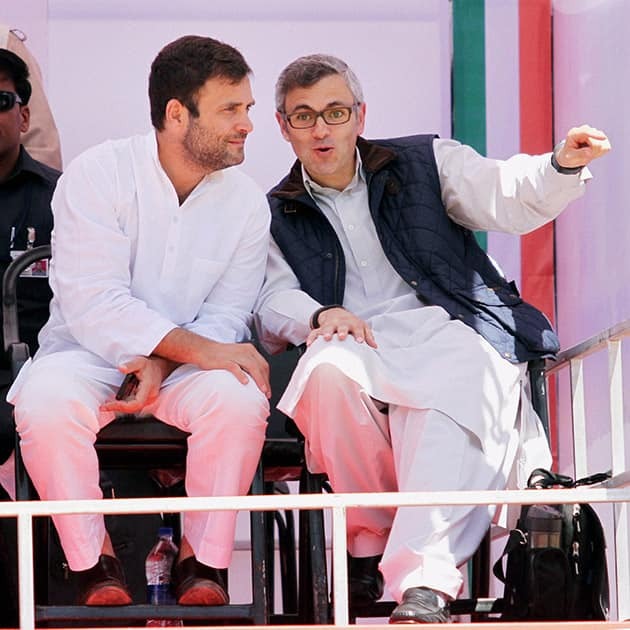 Congress Vice President Rahul Gandhi with Jammu and Kashmir Chief Minister Omar Abdullah at an election campaign rally in Doda, J & K.
Residents watch as Gaurav Sharma, locally known as Indian Spiderman who is contesting as an independent candidate in the upcoming parliamentary elections climbs a building as part of his campaign in Mumbai. 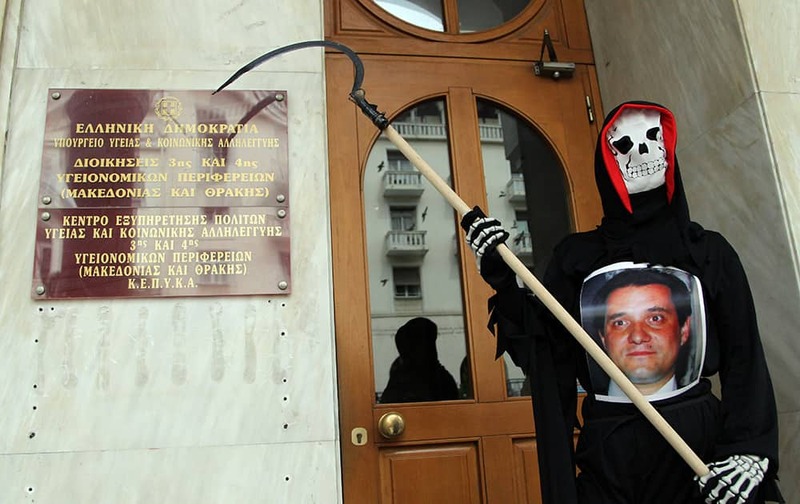 A protester dressed as the grim reaper, and wearing a photo of Health Minister Adonis Georgiadis, stands outside a government health office, in the northern Greek city of Thessaloniki. 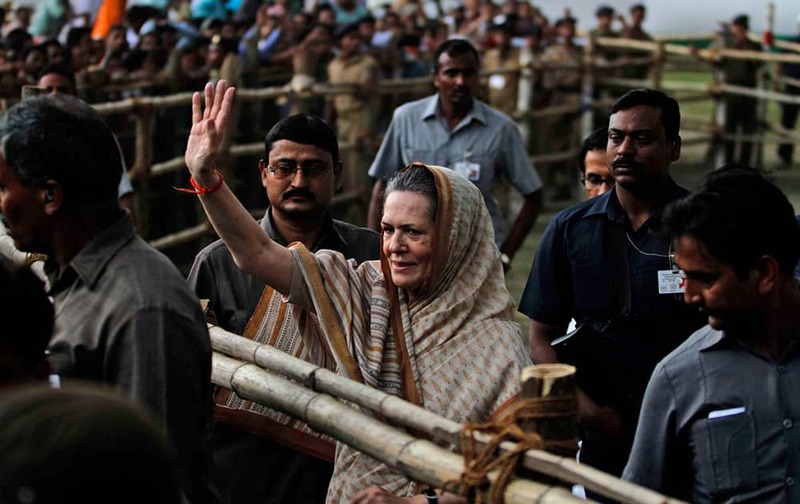 Sonia Gandhi waves to supporters during an election campaign rally in Balasore, Bhubaneswar.